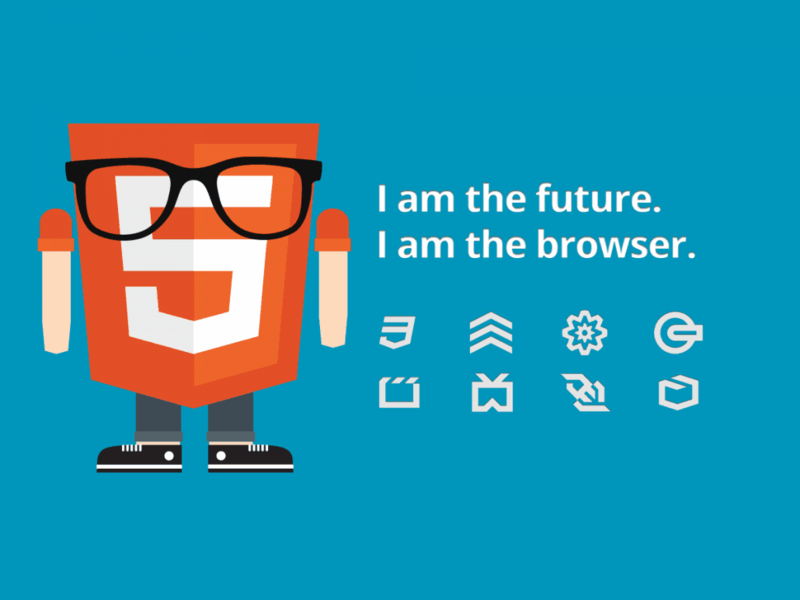 HTML5 – The Time Is Now! If you’re into webdesign even in the slightest then you have heard of HTML5. The new specification is gaining traction fast, and rightly so. This new emerging trend provides us with cleaner and improved markup code, improved semantics, elegant forms, and improved accessibility just to name a few of its many advantages. While not all features are ready to use within all browsers now is the time to jump on the wagon and let the change over begin! Still not convinced? Lets take a look at a couple of the features that HTML5 is providing us! It can be hard to determine which features are available for which browsers, and as designers need to try and make sure the features we incorporate are at least available in the most popular browsers. My “go to” resource for this is at caniuse.com. This site is dedicated to not only HTML5 features but also CSS, SVG, JS API, and more. You can simply search the feature and it will tell you exactly whats the 411 on that particular element.